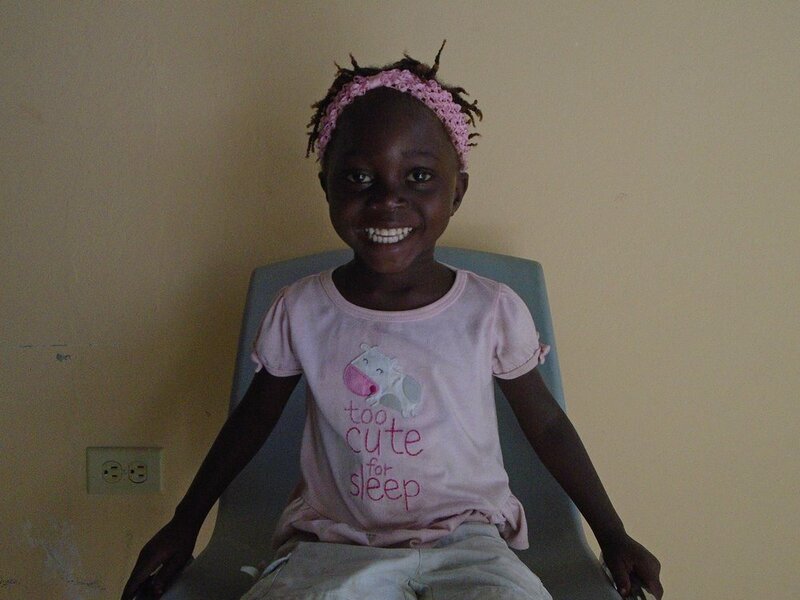 When you sponsor a malnourished child through FEJ's programs, you are helping to ensure that s/he receives the critical care that is necessary to recover and develop into a healthy young adult. Your commitment is $30/month per child (payable monthly or annually). FEJ staff will provide you with at least one update each year about the child you are sponsoring. As a sponsor you are also welcome to come to Haiti to see FEJ's programs in action and meet the child you are sponsoring. Fondation Enfant Jesus is a registered Haitian non-profit organization. All of our services and training programs are provided to marginalized families regardless of race, ethnicity, religious beliefs, or political association. We are entirely supported by public and private grants as well as individual donors. FEJ-USA (formerly VVHF) is a non-profit organization registered with the United States IRS as a 501(c)(3) Public Charity. This website (c) 2017 Fondation Enfant Jesus. All Rights Reserved.